As I stated in an earlier post, I have been a quilting maniac. I'm playing a little catch up with client quilts from when I was sick. I'm not totally caught up, but I'm getting there. Thank goodness! Thank goodness all my clients have been super understanding as well. :-) All the quilts I've been working on recently have been custom quilts. Custom quilting, while I love it and I love doing it, it takes the most out of me. It's a mental as well as a physical workout! I wished it was more of an ab workout! LOL!! I've been noticing that I've been quilting on my toes. I have no idea why, but I'm developing calves of steel! :-) The funny thing is I don't even realize I'm doing it. In between custom quilts, I recently quilted an allover quilt for my client and friend, Patti. Patti also made the beautiful braid quilt I quilted here. I love it. Of course I love it because it's a Schnibbles pattern!! The pattern is McGuffy by Carrie Nelson for Miss Rosie's Quilt Co. I believe she used a couple of Charm Packs and yardage from Wee Woodland by Keiki for Moda. I don't think I loved this fabric before, but now that I see it in a quilt...I love it!! Both Patti and I agreed that these fabrics would make a great Fall quilt. Patti made the quilt a bit larger by making the borders a little bigger. I went with a freehand allover loose swirl, which I think was nice compliment to the quilt. It's the first time I've quilted this design. I was a little nervous, but it was a ton of fun to quilt. It was nice to change things up from custom quilting briefly. I will definitely quilt this design again! I'm very happy with how the swirls came out. The backing fabric is super cute! Patti supplied the batting, which was a Hobbs Heirloom 80/20. She pieced it together using that fusible tape stuff for batting. It worked quite well. I didn't have any issues quilting over it. I used a light green So Fine Thread from Superior. Yikes. They look like snails. :-) We all start somewhere. It's easy to get frustrated at first, heck I still do. It's fun to look back and see progress, but really it gives me an appreciation. And a good laugh. Great post, Linda! I do love the swirls in a quilt and yours are lovely. That really is a neat quilt too with those fabrics!! I love that green fabric in the border and the backing. Fabulous swirls! It goes well with the quilt. 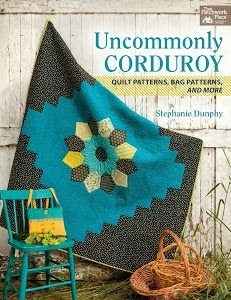 Wonderful quilt and fabrics and the design makes it fun, beautiful work. Lovely quilt and lovely swirls , great fabrics!You have come a long way , a huge improvement from that first stitching ,now you are amazing! I am going to take a class on Long arm quilting at one of our shops. 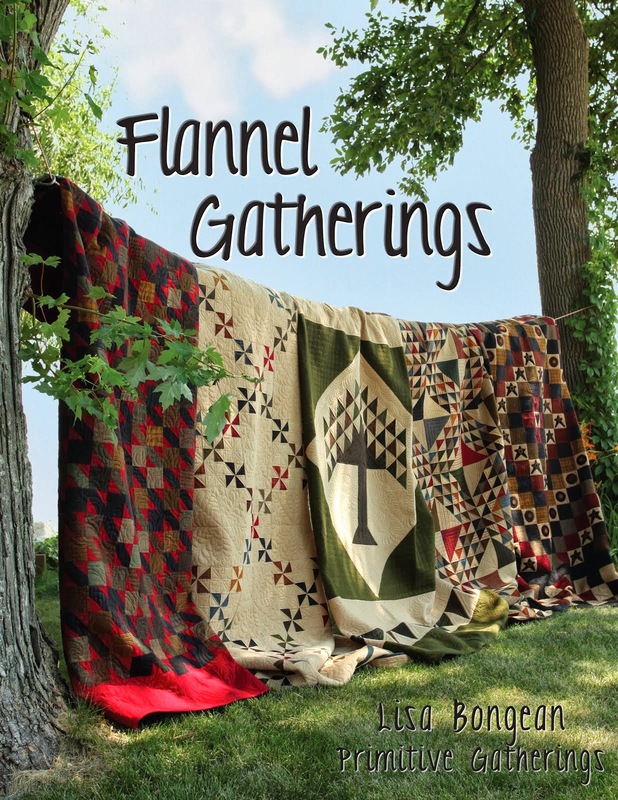 I plan to rent their machine and see if I can do some of my own quilts. I hope I can become as good as you one day. Great post! I love the swirls on the McGuffy - it looks brilliant! Fun looking back on your first quilting samples/practice.... you've definitely come a LONG way, baby! When I saw the photo I thought how much I love the Bento quilt pattern. Oops...guess it's very similar. Anyway...I always love seeing your quilting designs on the always lovely quilts. Love, love the swirls on the Schnibbles quilt. Oh, I really love those swirls. Now I am craving a vanilla swirl ice cream cone. Yum! If I gain weight it is all your fault. LOL! Wow, you've come a long way. Love your swirls. Maybe I need to practice more? Wonderful!! I love that fabric...I made a custom diaper bag for a client out of that fabric...it was such fun!! I love your swirls pattern. I am going to have to make one of the Schnibbles quilts one of these days. Every one I've seen is just darling. Your quilting makes them look even better. I really do love your quilting on your friend's quilt. It's amazing to see just how far you have come in such a short time. The before and afters could have been done by different people! Hee...we've been longarming about the same amount of time and I can't even come close to your first quilt doodles, Linda! I keep hoping that coming to visit you here will rub off on me in a good way, someday ;>) I love Patti's quilt! The allover swirl is perfect for it! Beautiful quilt! Patti did a great job on that. And as always, your quilting is just the cat's meow that finishes it off perfectly! I love this quilt! Your longarm quilting is BEEEutiful!!! You inspired me to get back into my sewing room!